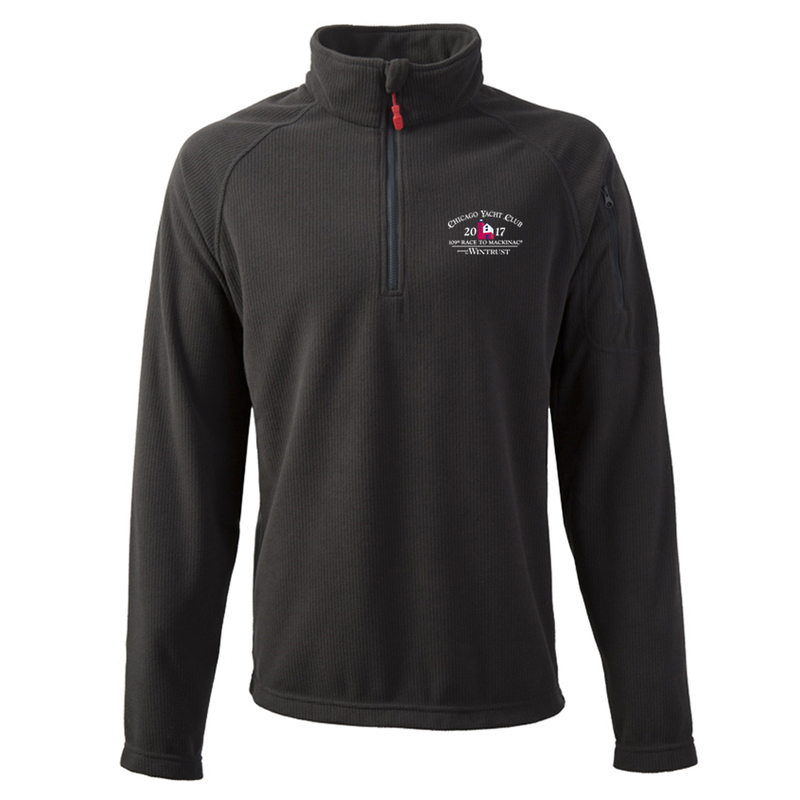 This micro fleece has the 2017 Chicago Mackinac Race logo embroidered on the left chest. The Grid Microfleece is a highly effective lightweight thermal fleece with a raised waffle texture. This gridded pattern traps and channels warm air and helps prevent body heat loss. Wear as part of your Gill layering system as an insulating mid-layer or simply as a casually styled top perfect for off-board R&R.